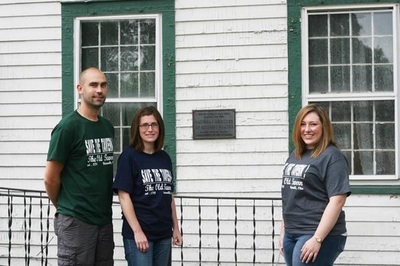 One year ago today, on August 6, 2014, we announced that we had purchased the Unionville Tavern... 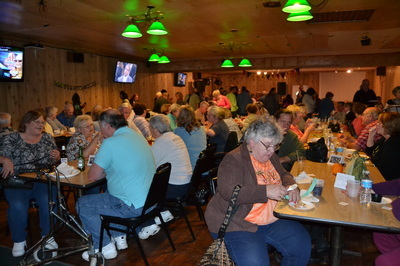 It was a culmination of over three years of hard work by our small group of dedicated and determined individuals who came together for a shared purpose…to “Save The Tavern!” With the assistance of crowd funding, an anonymous donor, other donations, and the support of the community, local leaders and organizations, we were able to become the voice of the Tavern and in the end, acquire this historic site and accept the challenge and responsibility of restoring and preserving the Old Tavern, and our history. Over the last year we have witnessed an increase in support in the effort to “Save The Tavern!” from the local community and from the preservationist community. 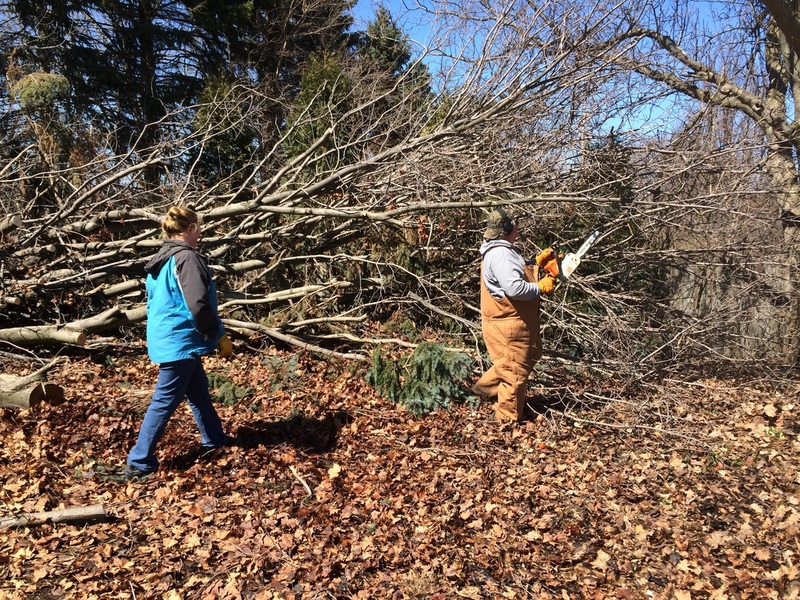 We continued to receive support and donations from across the country. 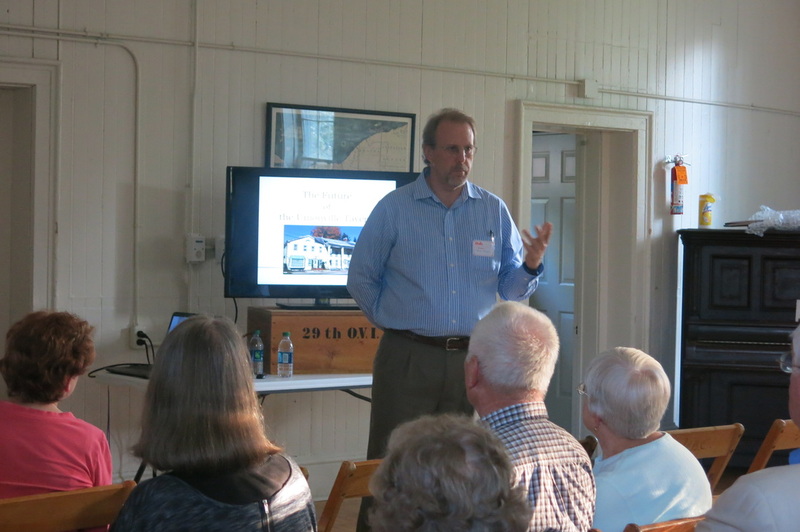 We experienced growth within our organization and welcomed new active volunteers. 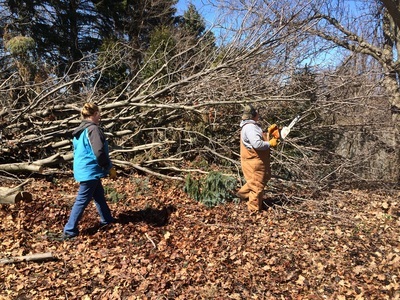 We enjoyed the company of over 50 volunteers who gave up their day to help with a Fall clean-up of the garden and property. 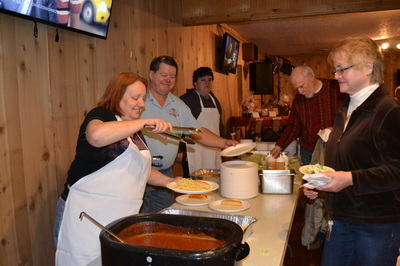 At the first annual Spaghetti Dinner Fundraiser, we were overwhelmed by the turn out when the Wagon Wheel was filled to capacity within 15 minutes of the door opening. We worked with Lake County on several issues that have made the way for the stabilization efforts to begin outside and inside the building. We became affiliated with the Ursuline College Historic Preservation Program and helped two students complete course work at the Tavern. This past May we sponsored an “event within an event” during the Annual Around the Block Antique and Flea Market in Unionville where we provided informational booths, hosted exhibitors, served Corn Fritters, and coordinated musical acts to perform in the Tavern garden. As custodians of the Old Tavern, the Unionville Tavern Preservation Society works persistently towards our mission. While from the outside of the building, it may appear that little has been done, I can assure you that we are proceeding in every way necessary to succeed in our mission. 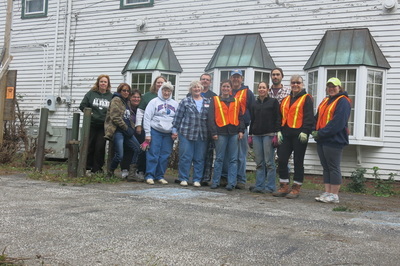 Within the last couple months, we have contracted with an historic preservation architect who has started the assessment and planning for the Tavern’s Future using funds raised by our organization and with grant monies from the Robert S. Morrison Foundation of Ashtabula and from the Johanna Favrot Fund through the National Trust for Historic Preservation. 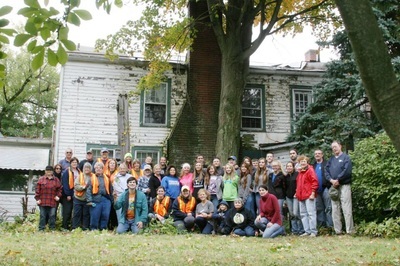 While we await word from other foundations we continue to advocate on behalf of the Tavern with Heritage Ohio, Preservation Ohio, and the National Trust for Historic Preservation. We put your Tavern on the state, regional and national map. 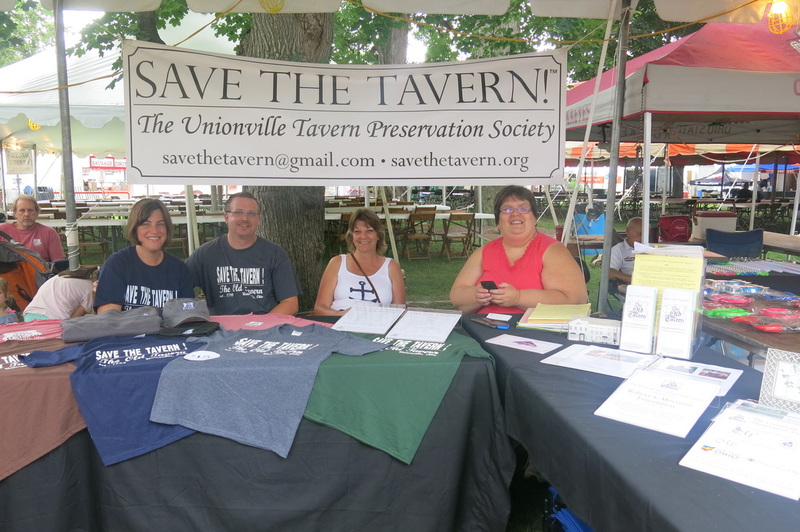 In 2015, the Unionville Tavern was removed from Ohio’s Most Endangered List by Preservation Ohio. It was the first time a three-year member of this list has ever been “saved”. The State of the Unionville Tavern is good. While the building desperately needs additional stabilization and restoration, the state of our effort is outstanding. 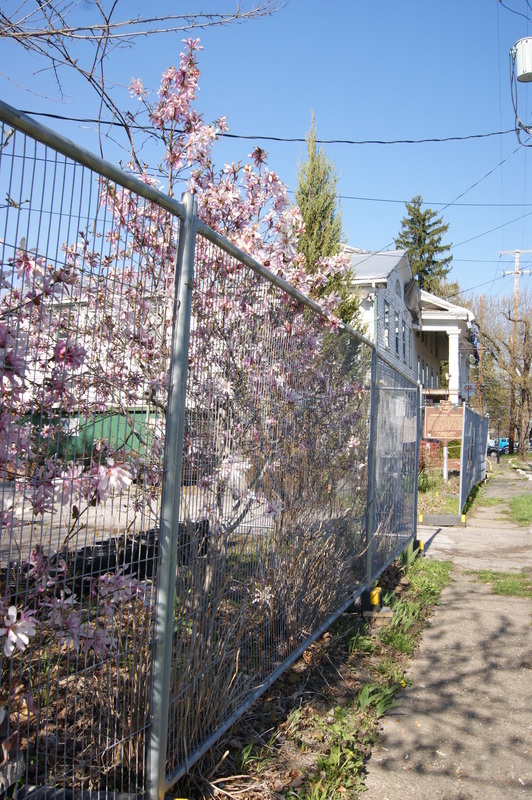 That being said, as eager as we are to push this project forward, this past year has taught us that historic preservation is a deliberate process. It has taken 217 years to make the Tavern into the beautiful and treasured building that stands today. 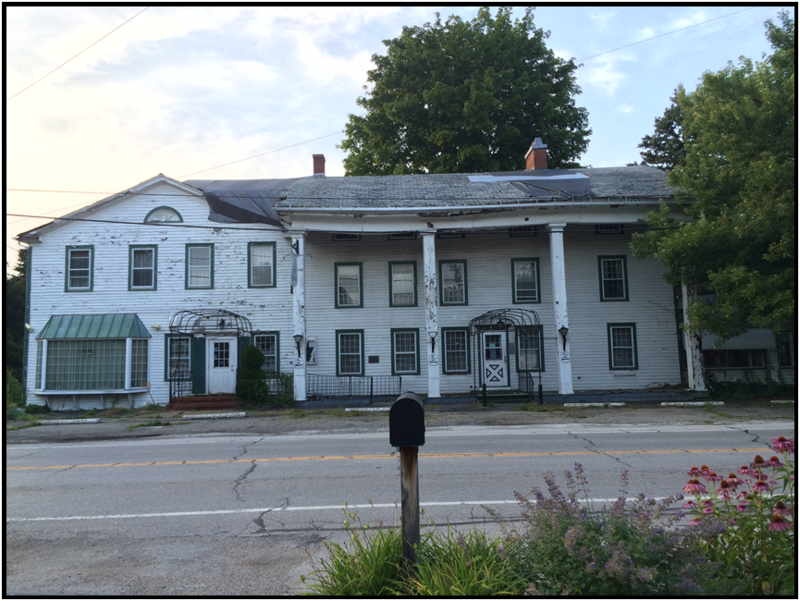 We have come to understand that a careful and strategic approach to her restoration will ensure the Tavern exists well into the future. This next year will include continued physical stabilization efforts, a completed Historic Structure Report and Master Plan, the Tavern’s future outlined, and the initiation of restoration efforts. Additionally, we will continue to promote for the Tavern on the local, regional, and national levels not only to secure the necessary funding, but also to connect with the people who celebrated life moments at the Tavern, and encourage the community to connect with the Tavern. 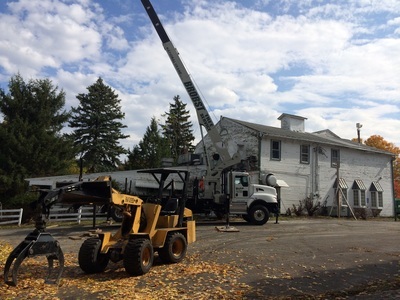 Rest assured, we will continue to work hard to save your historic landmark so that future generations can enjoy the Tavern for many years to come. This is our mission. This is our legacy. Thank you for joining us and sharing in this journey! 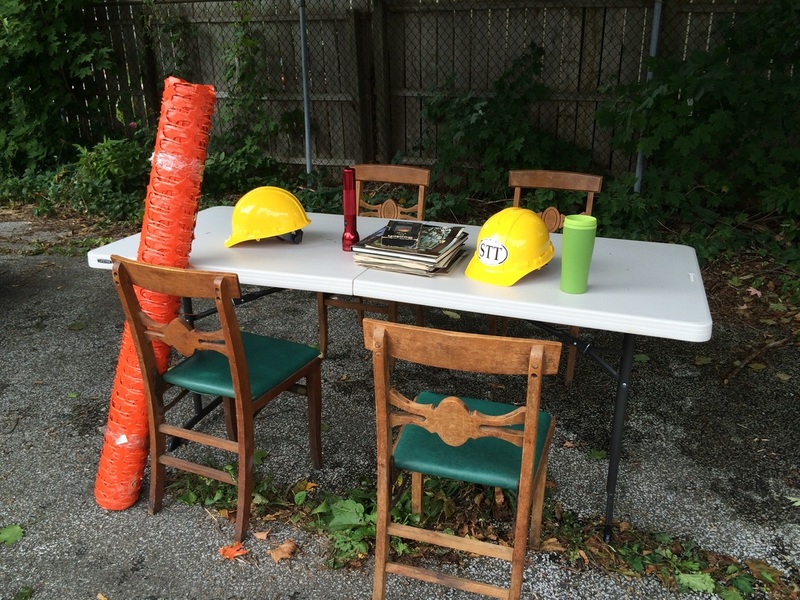 August 2014, the day we purchased the Tavern.